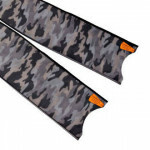 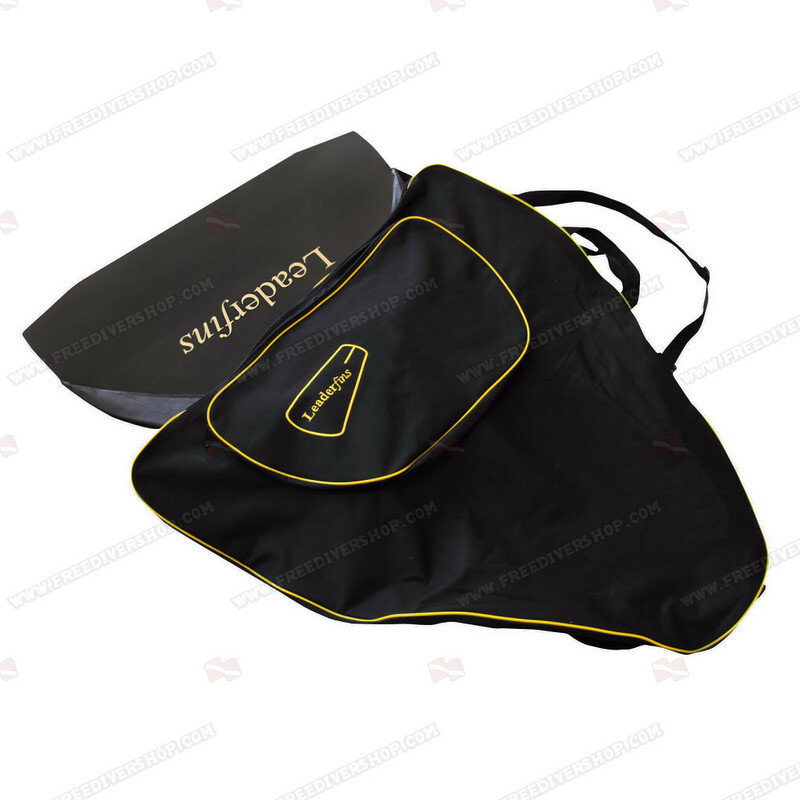 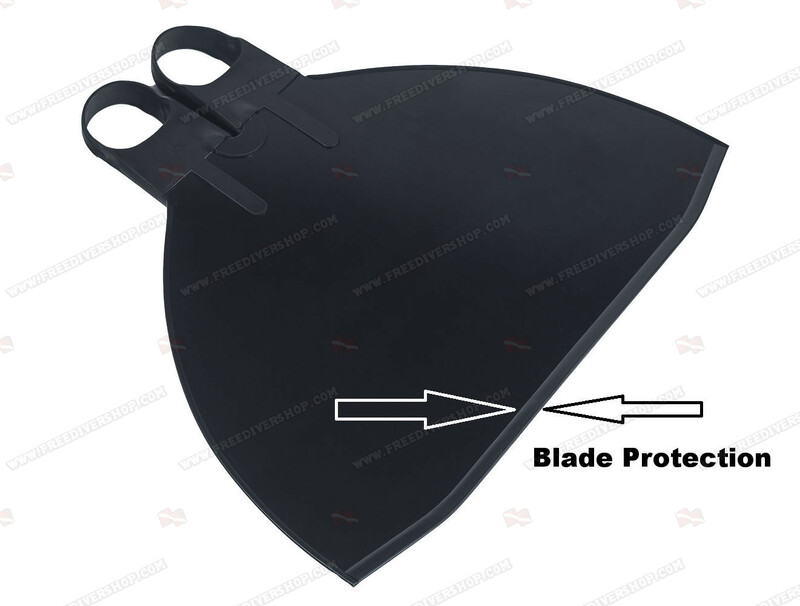 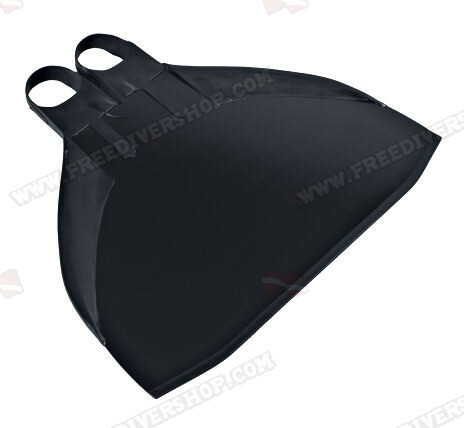 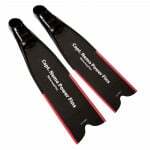 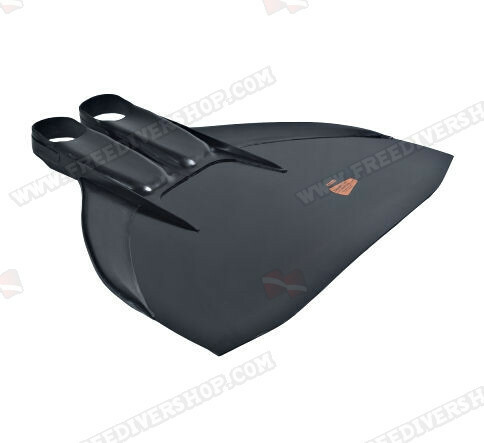 5 Pcs lot / Freediving Advanced sport monofin from Leaderfins. 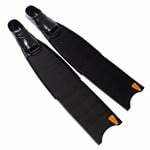 A wing type monofin enabling reduced turbulance and improved stability. 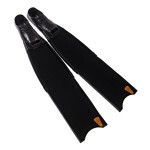 5 Pcs lot / Freediving Advanced sport monofin from Leaderfins. 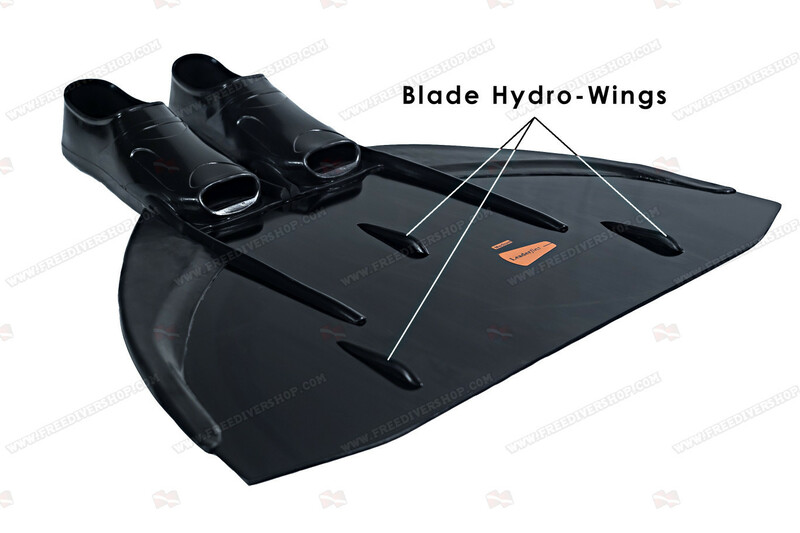 A wing type monofin enabling reduced turbulance and improved stability. 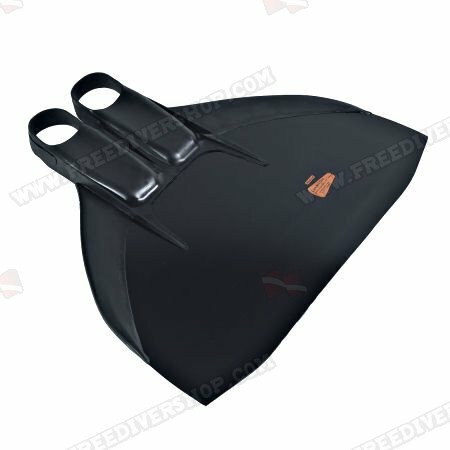 Great for finswimming and freediving.